Ayushmann Khurrana and Nushrat Bharucha starrer ‘Googly’ to go on floors the first week of December? 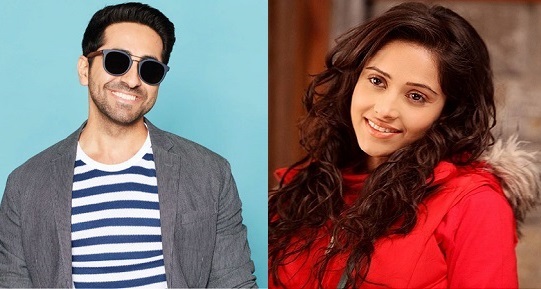 Reports are that Ayushmann Khurrana and Nushrat Bharucha are starring in a comedy entertainer, ‘Googly’ under the production of Ekta Kapoor. After working with Ekta in the past, this is a homecoming of sorts for me. I am excited to work with Ayushmann for this comedy entertainer. 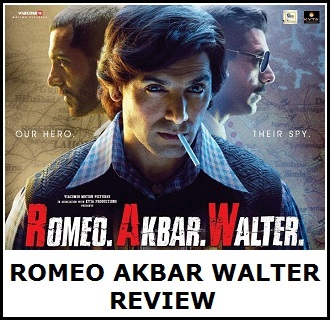 Interestingly, this year has been [favourable] for strong content-driven films; and this film will, hopefully, continue this tide,"
The latest buzz is that the film is expected to roll by the first week of December and will be out within the next year. 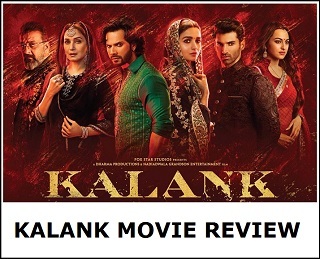 The script is written by debutant director Raaj Shaandilyaa, who has previously written Jabariya Jodi, Welcome Back and Bhoomi. Both Ayushmann and Nushrat have been part of much-loved comedies. Nushrat has starred in comedy hit called ‘Sonu Ke Titu Ki Sweety’. There’s nothing more to say about Ayushmann as he has done comedy hits like ‘Bareilly Ki Barfi’ and ‘Badhaai Ho’, the latter which came out to be a blockbuster of 2018. If this project gets confirmed, this will the first time pairing of Ayushmann and Nushrat and this will be interesting to watch.